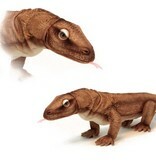 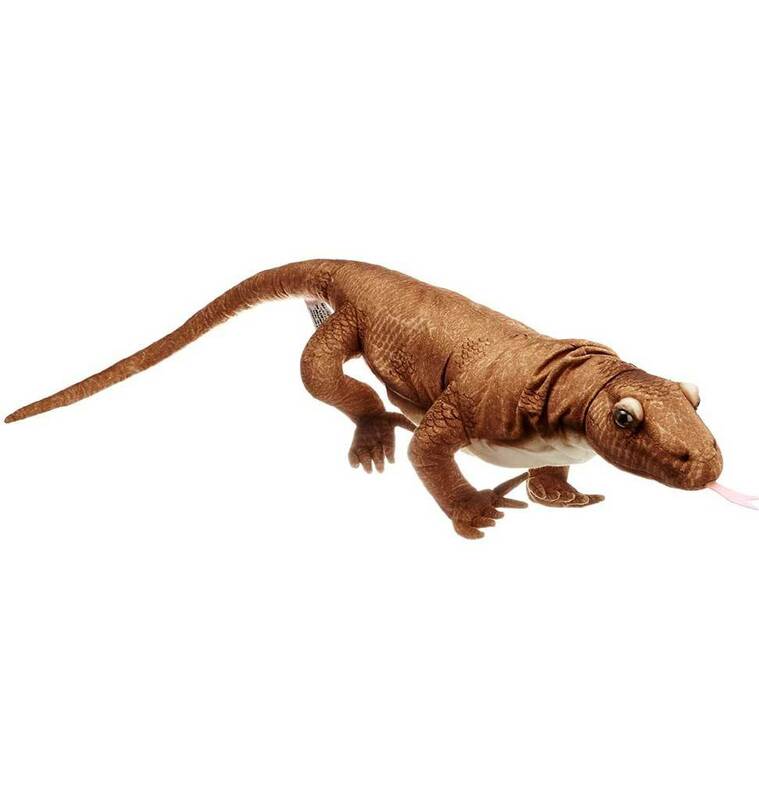 He looks real, this fantastic Komodo dragon from Hansa Toy. 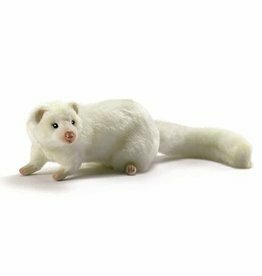 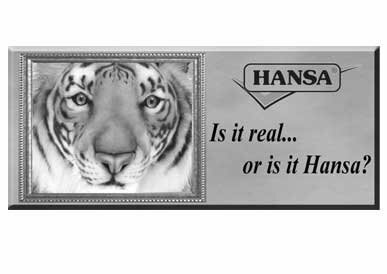 All Hansa animals are handmade. 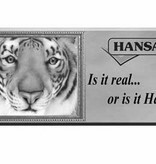 Am I real of not?